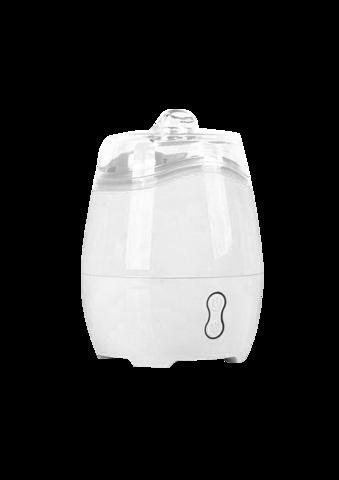 Ultrasonic vaporiser is designed for a baby to take to breathe properly. With no heat element means no steam and no consideration. It is the best alternative of the steam vaporiser. Buy this vaporiser.